The PX625 (also referred to by other names such as PX13) is a small button-shaped 1.35volt mercury battery which great number of camera models were designed to use. 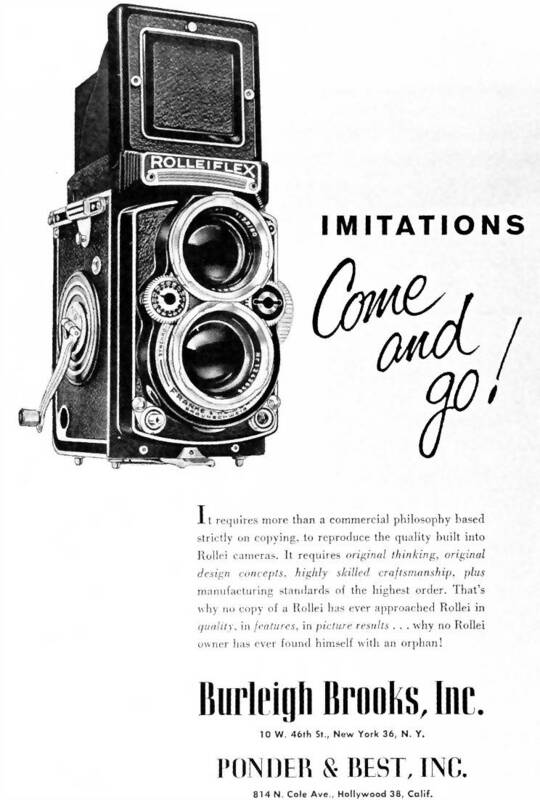 Before the manufacture of mercury batteries was banned, many cameras were designed to use them. Because mercury batteries produced a constant and reliable voltage, many cameras were built without any voltage regulation in the metering circuitry. Unless preventative measures are taken, use of other kinds of batteries gives erratic exposures and meter readings. Good: Uses Silver Oxide batteries SR-44. More available than other adapters. Good: Cheaper. Uses Zinc Air batteries aka Hearing Aid battery. Potential Bad: The battery will die every 3 months regardless of usage. It is cheap but you have to check on the battery. Remove the centre piece of the PX645 battery leaving only the ring. Place a Zinc air battery in the centre and uses aluminum foil between the battery and ring. can easily get from amazon, antiquecamera.com, ebay and other online places. A genuine piece of wein cell usually costs around 6-7 US Dollars.